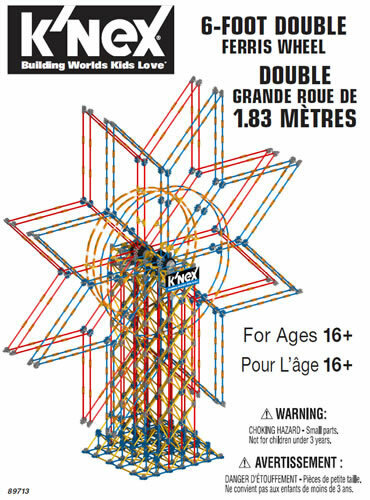 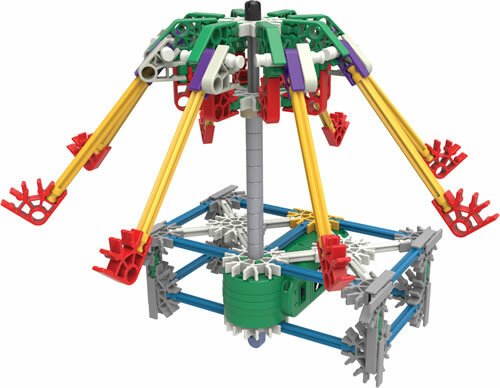 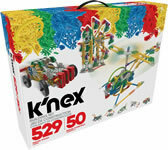 The Power and Play motorized building set brings your models to life with a motor, and over 525 classic scale K'NEX rods and connectors, to build and move anything you can imagine. 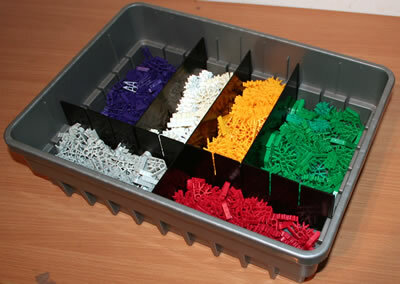 Using the included step-by-step colour-coded instructions to build 50 different models. 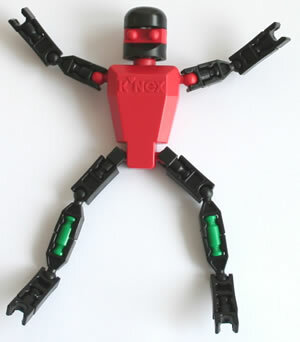 Half of them include the motor for life-like movement. 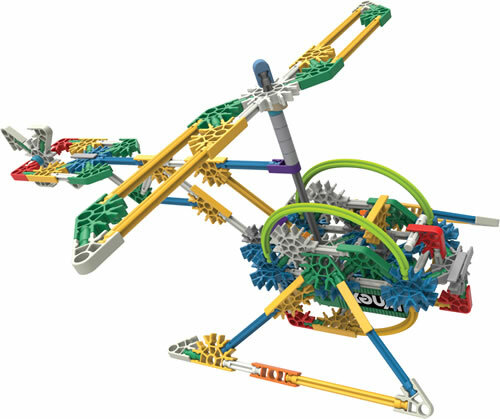 Models range in difficulty, so any level builder can succeed in creating a carousel, rescue chopper, basketball game and more! 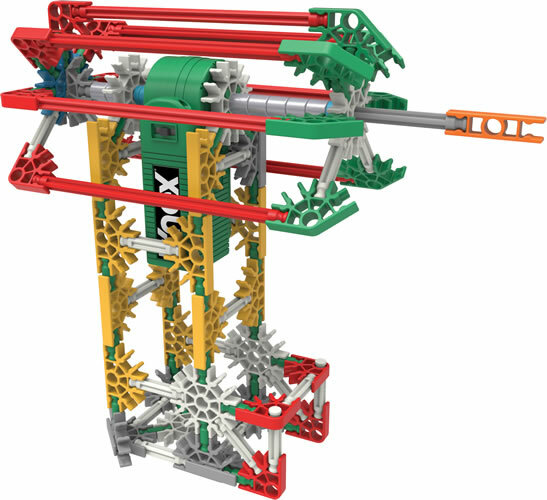 And once the builder is done, use the re-usable storage container for builds in progress, or to hold the K'NEX rods and connectors. 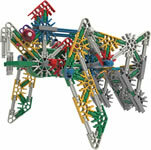 Most models can be built one at a time. 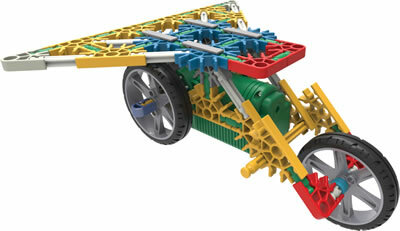 Motor requires 2 "AA" batteries which are not included. 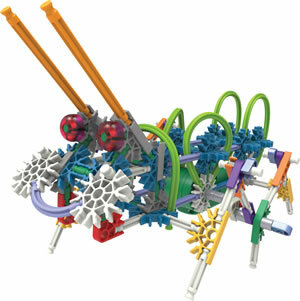 Click here and enter set code 23012 to download all the instructions for this set.